Garden beds and planters: In the same way a fence defines the external boundary of your home, garden beds and planters made from fence pickets can add definition to your outdoor areas. Natural, stained or painted pickets add the same aesthetic appeal as they do to fences and are durable and highly weather resistant when properly treated. Your garden can be irresistible to your pets and uninvited guests. Dogs just can’t get enough of your cauliflowers…especially collie dogs. 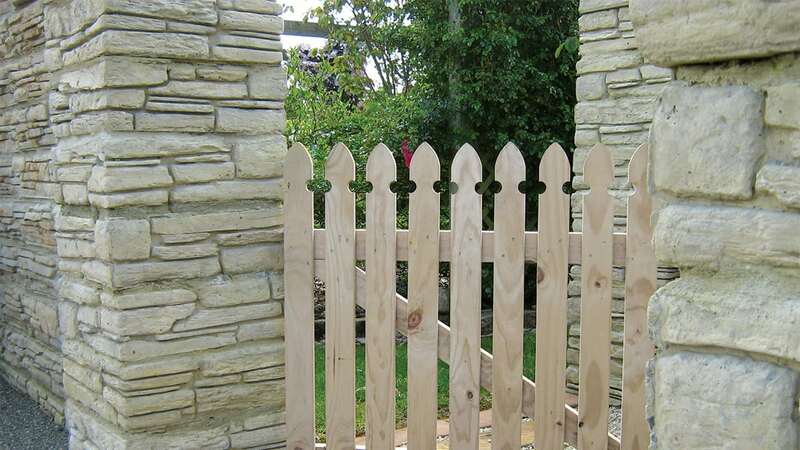 If you need a barrier between them and your garden, fence pickets are a very attractive and long-lasting option. Think of it as making a mini fence to match your main fence. Another fence-like structure with a different purpose is one that will conceal the less than beautiful parts of your backyard. For example, air conditioning units or rubbish bins are highly unlikely to make the next cover of House and Garden magazine for one very good reason. They’re flaming ugly. 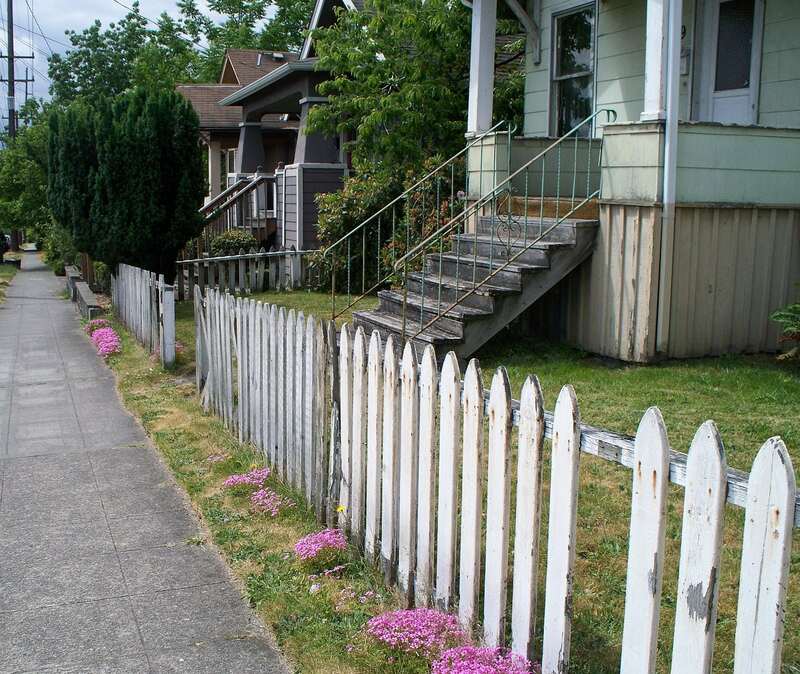 Hide this ugliness away with some nice looking and strategically placed fence pickets. If you’re the arty type, fence pickets can be something of a blank canvas. You can do all sorts of things to create outdoor works of art with them. Use bold paint colours to complement or contrast the palette of your garden, and remember that not all pickets look the same. Play with different shaped pickets if you’re looking for a less uniform look to your garden art. You’re the artist, the canvas is blank…go wild! A child’s playhouse is a feature in many backyards. You can make it even more of a feature by surrounding it with fence pickets to create a magic play area. These are just five ways to use fence pickets in your backyard beyond just conventional fencing. No matter how you use them, you’ll add a sense of seamlessness to your outdoor area. For example, fence to garden surrounds to play area, all using the same materials, can tell a bit of a coherent story in your backyard, rather than settling for a “bits and pieces” look. So, while it’s right to say that fence pickets are used for fences, it is even MORE right to look at other ways of using them. 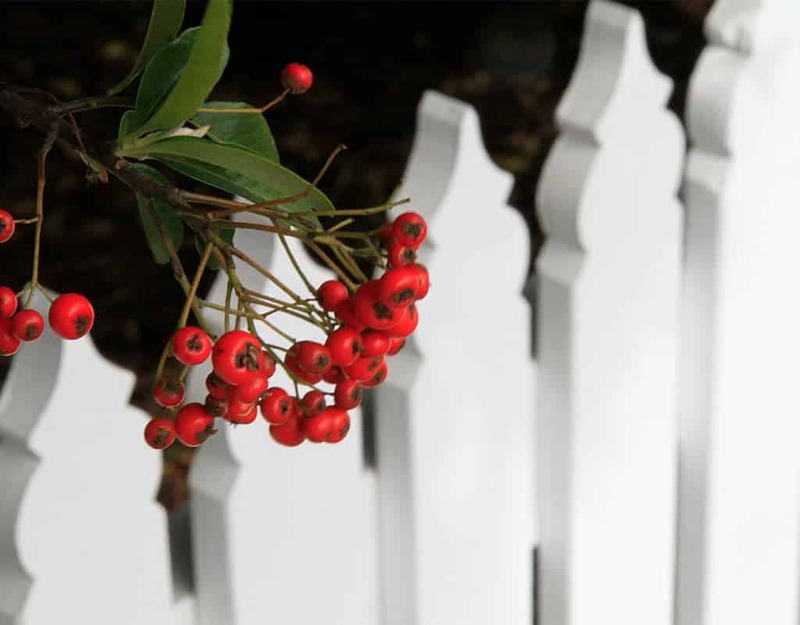 For seamlessness, for practicality, for great looks, and for durability, the fence picket should be a versatile part of your fence…duh!…but also your backyard.